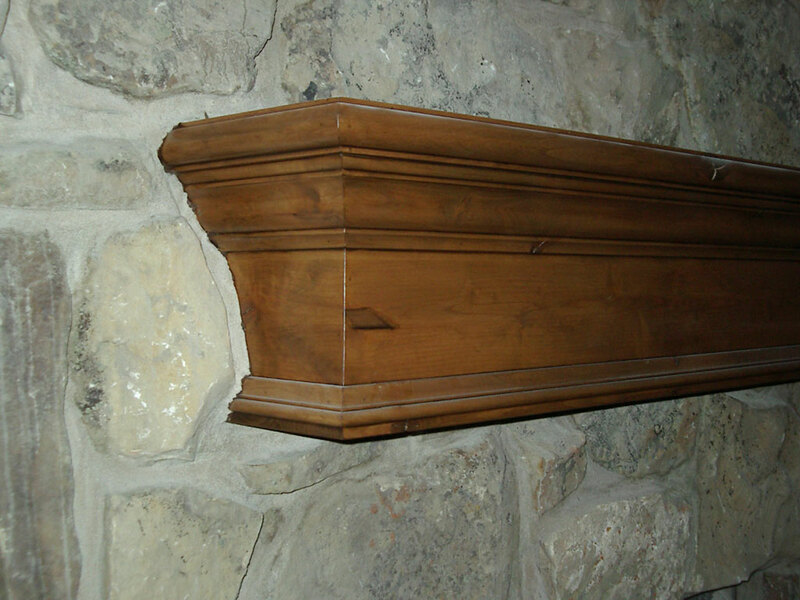 Introducing the “Tuscan” Shelf Mantle. 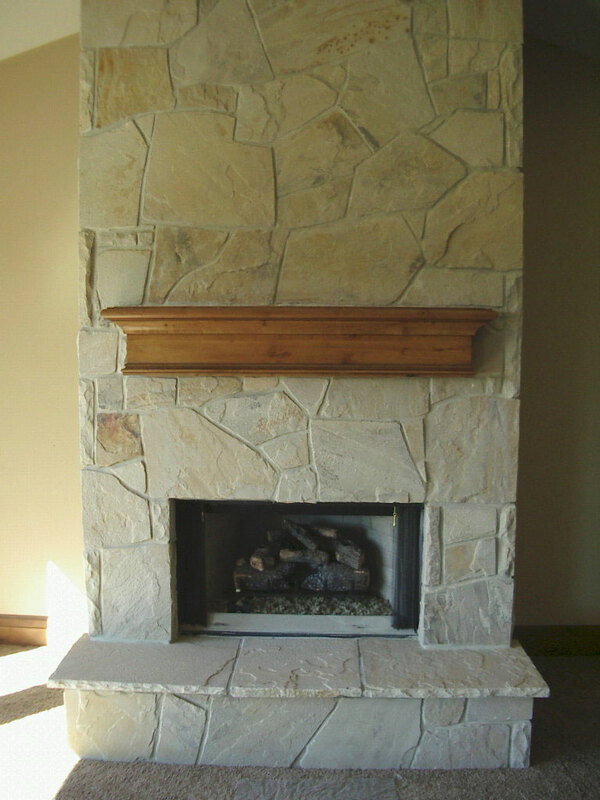 Solid knotty alder construction (no veneers). 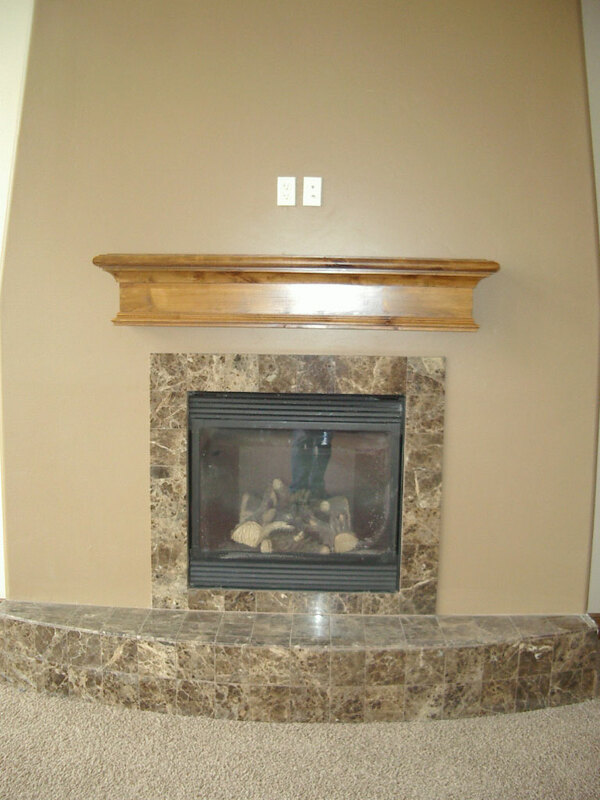 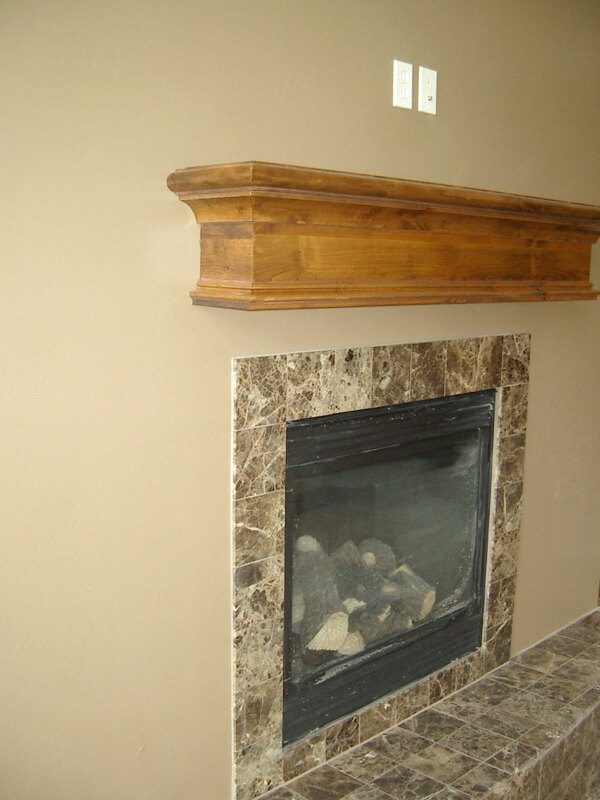 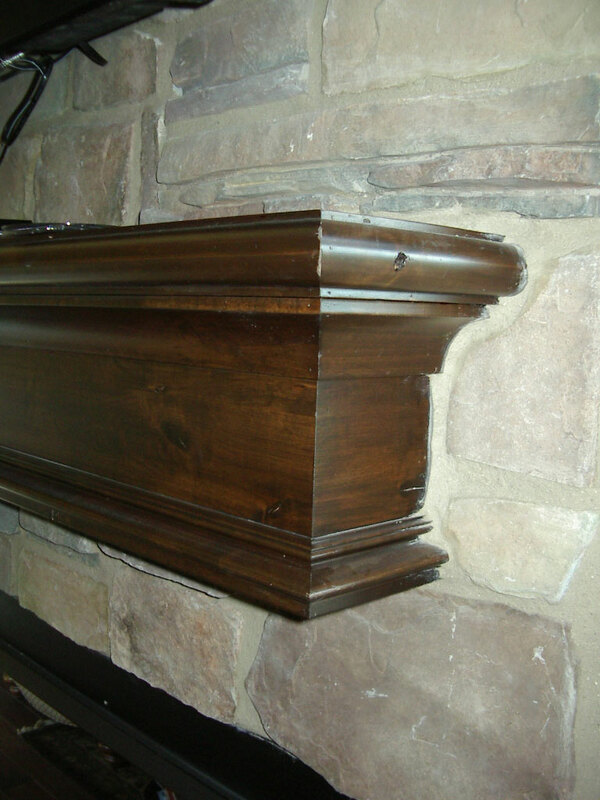 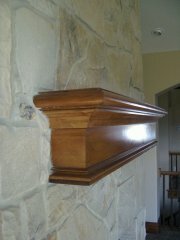 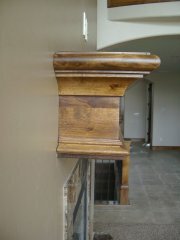 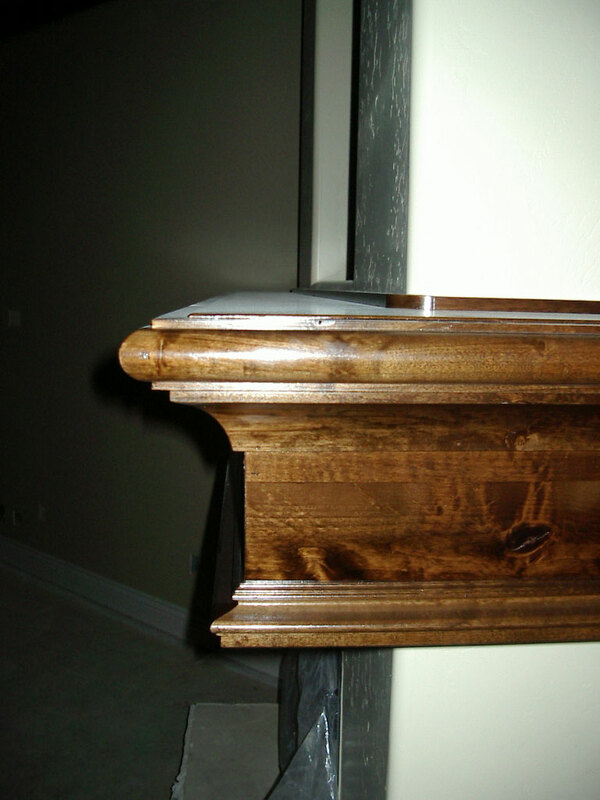 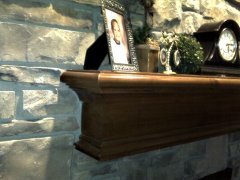 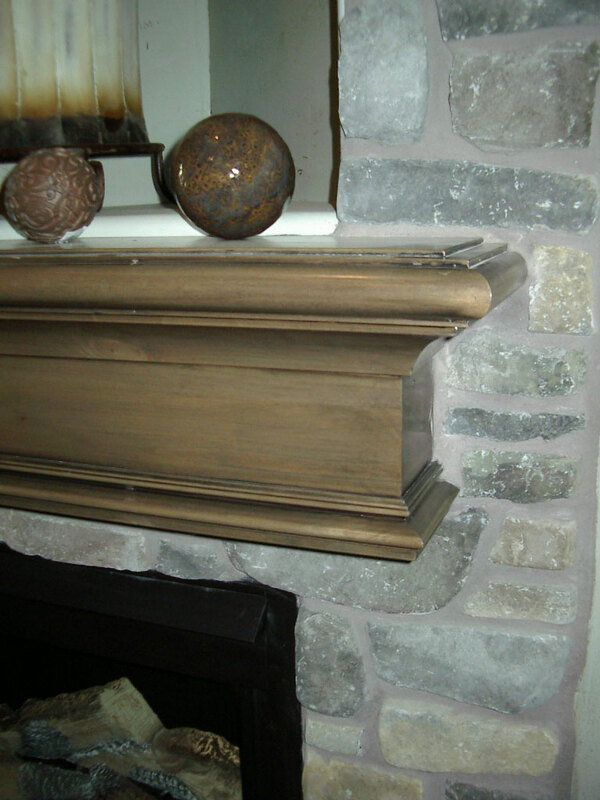 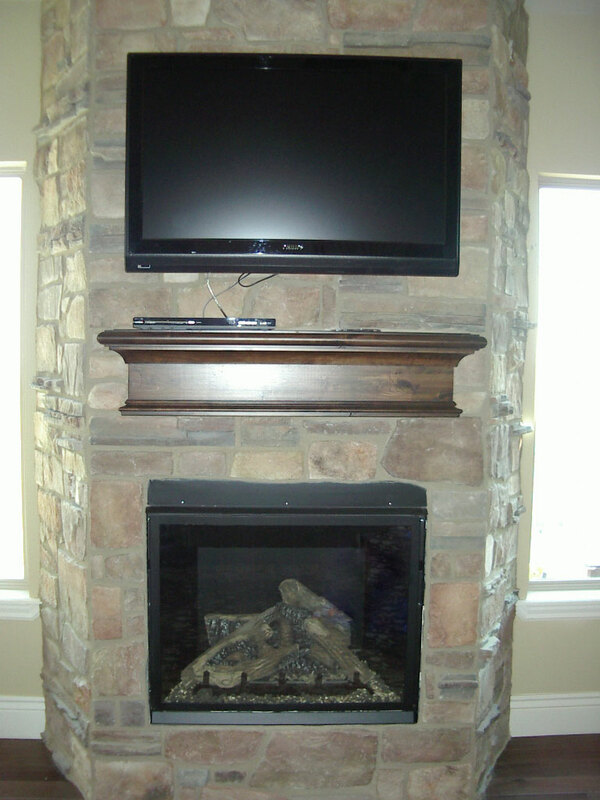 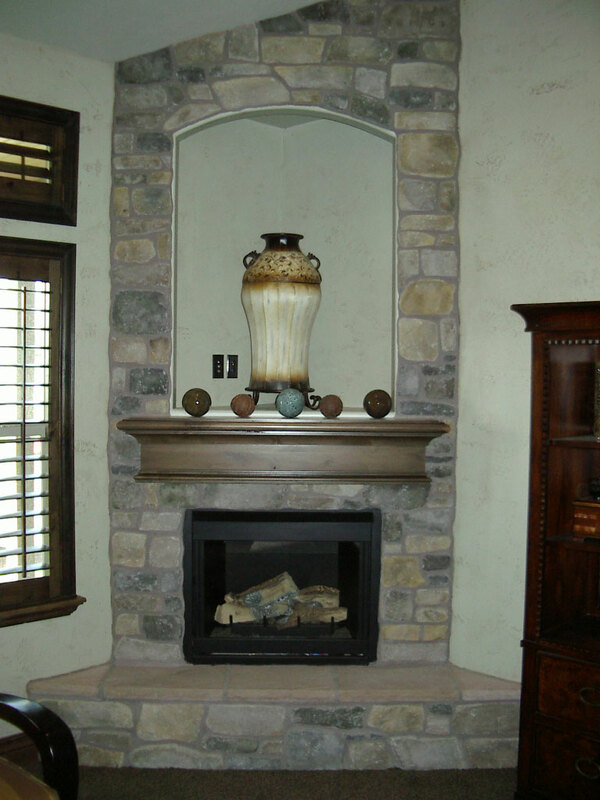 This mantle gives a great feel with the large bullnose and cove crown moulding combination. 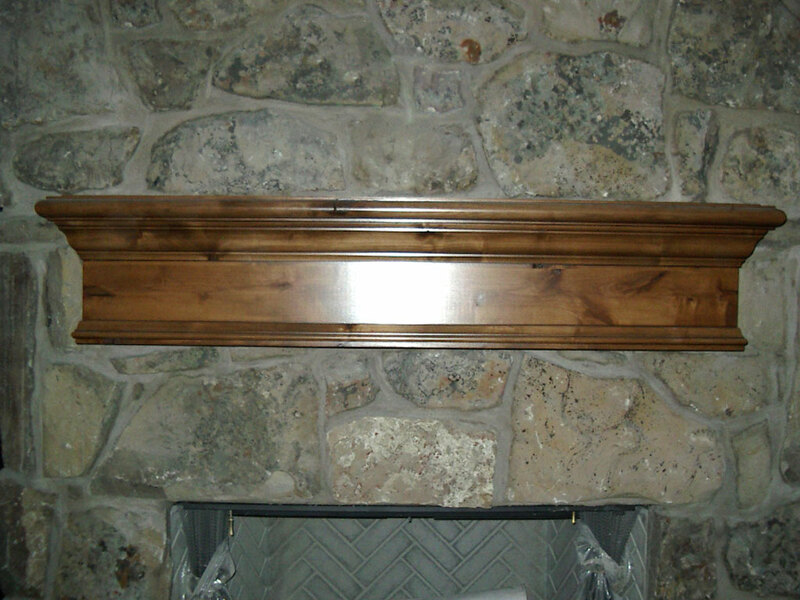 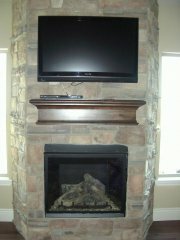 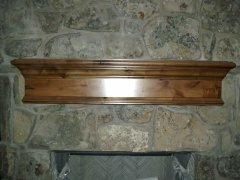 This mantle is available un-finished or pre-finished to one of our colors or one of your own.